Cherry Red Records and their label Esoteric Recordings are delighted to announce that they have acquired the solo catalogue by synthesizer pioneer Tim Blake. 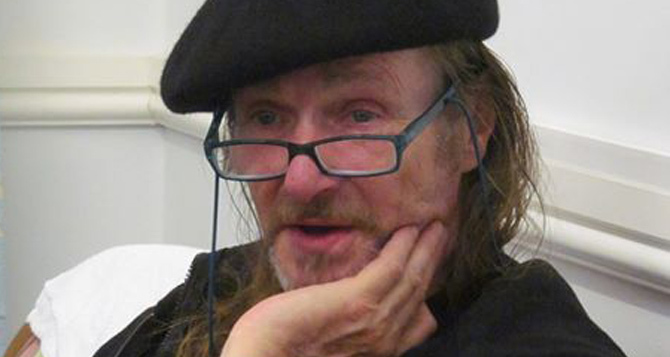 Tim is of course known for his work with Gong on the classic albums Flying Teapot, Angel’s Egg and You, and for his collaborations with Hawkwind on the albums Live Seventy Nine and Levitation and his work with the band in the new millennium. 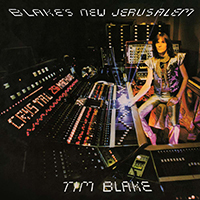 His solo albums are now regarded as truly groundbreaking for their use of synthesisers, paving the way for electronic music of the 1980s and beyond with albums such as Crystal Machine (1977) and Blake’s New Jerusalem (1978). However, Tim also recorded further solo albums such as Magick and Tide of the Century, both of which will also be reissued this year by Esoteric, along with previously unreleased material. 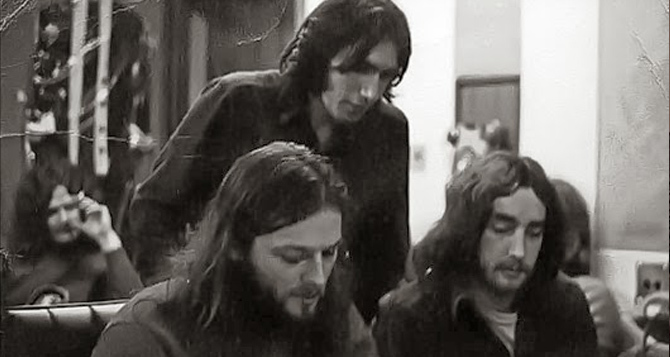 As Tim himself declares; “It's interesting to note that we are now 40 years on from Crystal Machine's release, and 45 Years of me working on electronique creations outside of Gong and Hawkwind”. 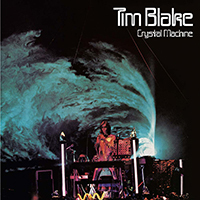 Esoteric Recordings begin the reissues of Tim’s solo works with expanded, re-mastered editions of Crystal Machine and Blake’s New Jerusalem on 31st March 2017. Check out all Tim Blake titles here. 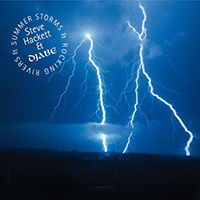 Steve Hackett & Djabe's 'Summer Storms & Rocking Rivers' gets the Esoteric reissue treatment! 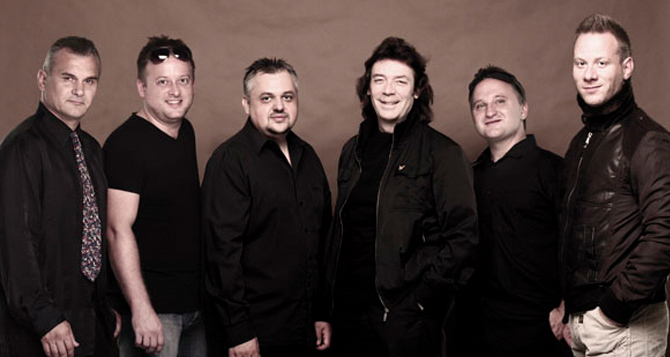 February 24th will see Esoteric Recordings release a live album by legendary guitarist STEVE HACKETT and the gifted Hungarian group DJABE. “Summer Storms and Rocking Rivers” was captured at a concert in Bratislava in July 2011 and a concert in Budapest in November 2012. The music within this release features well known Steve Hackett solo material such as The Steppes and Ace of Wands, alongside legendary Genesis material such as Firth of Fifth, Blood on the Rooftops, In That Quiet Earth and Los Endos. The DVD (NTSC – Region Free) included in this two disc set features a concert in Bratislava in July 2011 and also includes bonus features of a short documentary, the piece Jacuzzi / Overnight Sleeper, recorded in November 2013 with the Hungarian Symphony Orchestra and the promotional video of the song Tears for Peace. Order the CD/DVD set here. 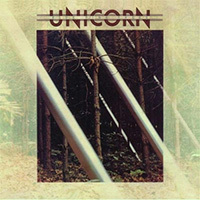 Esoteric Recordings are pleased to announce the release of a newly re-mastered edition of “Blue Pine Trees”, the 1974 album by Unicorn. Also out on February 24th is a newly remastered edition of “Blue Pine Trees” by UNICORN which features six bonus tracks; ‘Volcano’ (an out-take from the “Blue Pine Trees” sessions), ‘The Ballad of John and Julie’ (recorded for a BBC Radio session), ‘Bog Trotter’, ‘Ooh Mother’ (both sides of a 1974 single) along with ‘I’ll Believe in You (The Hymn)’ and ‘Take it Easy’ (issued as a single in 1975). The booklet features a new essay featuring an interview with Pat Martin and fully restores the original Hipgnosis album artwork.